Braided Hairstyles have been around for many years and every year, or should I say every summer, we start to experiment more with our hair. 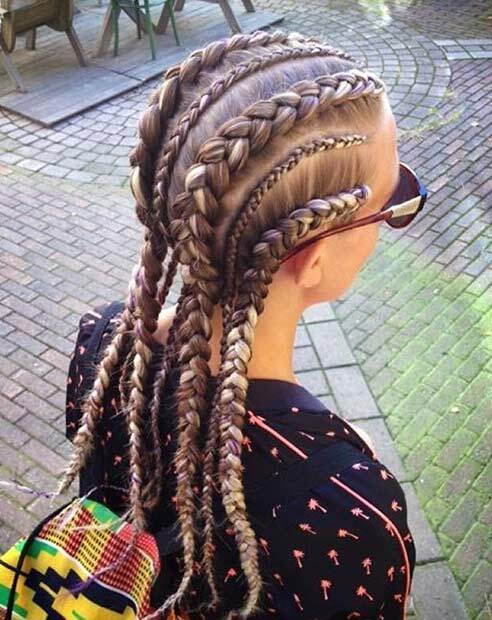 You start to see more braids in summer than any other time of the year. Braids are easy and low maintenance. If you look after your braids, they can last for 2 months, even longer for many people but we would recommend 2 months. Braided hair can show off your style and character. They are unique to your hair and look stunning for summer. 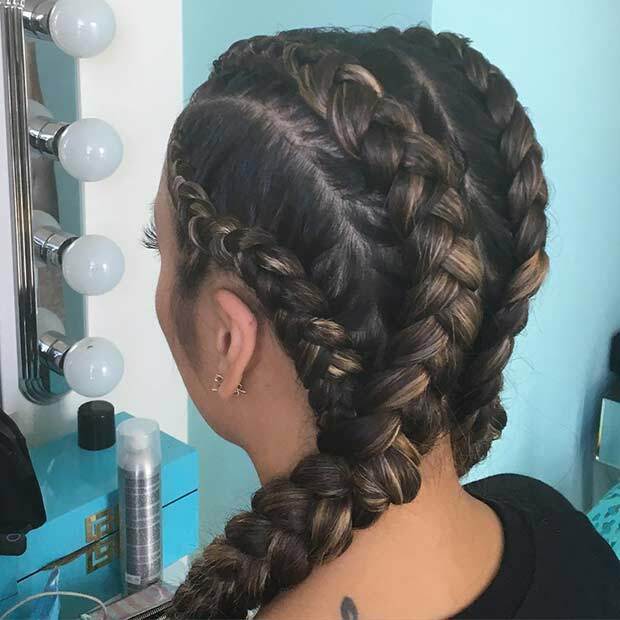 It is very adaptable with all braids, from fishtails to cornrows, you can mix them together if you wish. 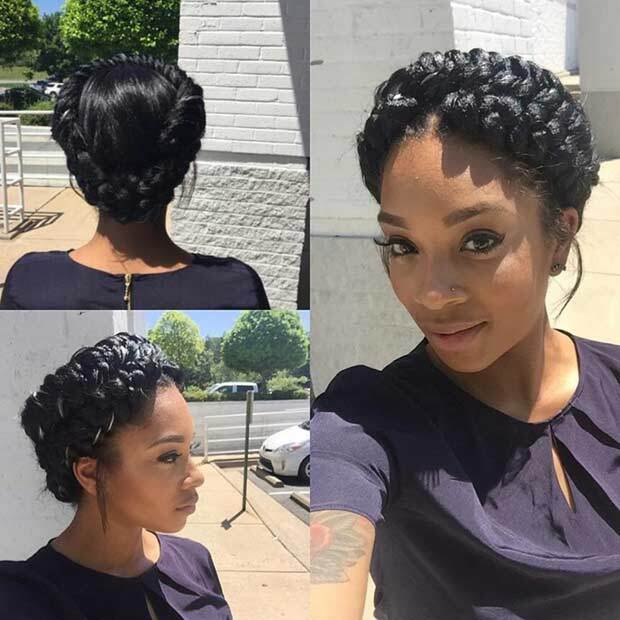 With all this in mind, summer is here so we thought we would show you 21 trendy braided hairstyles to try. Bear in mind that a few may be a little tricky and you might need a friend to help but with practice, you will be braiding your hair every day! Even if you don’t think you can achieve these styles, how will you know until you try? 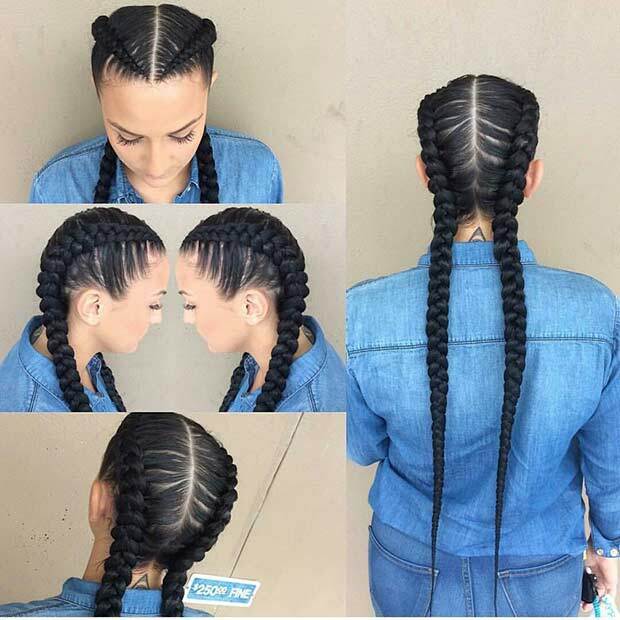 Create this gorgeous two long cornrows hairstyle and be the envy of all your friends. If you are looking to highlight your hair but don’t fancy going blonde, how about caramel highlights? Look how good caramel shades intertwined with braids. No need for any hair accessories when you have a braided hair crown. It completely changes your look and it is perfect for any occasion. This is ideal for you. It looks stunning, girly and elegant. 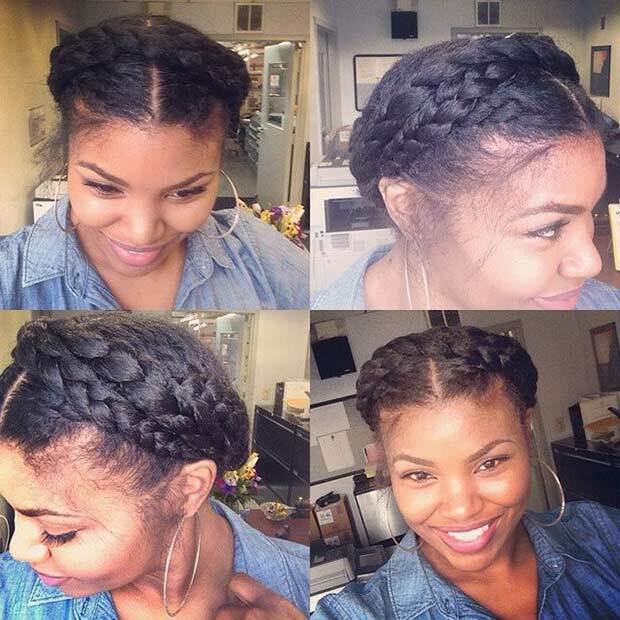 Having a braid that goes across the top of your head will bring all the attention to your face.